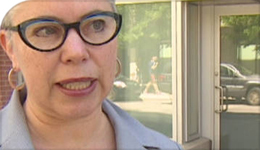 York University sociology Professor Sheila Cavanagh spoke to CBC News on the importance of public washroom access in Toronto. Cavanagh praises Starbucks’s initiative to officially open their bathrooms to the public, including non-paying individuals. Starbucks’s decision to have an open washroom policy, even to non-paying customers, was a result of the arrest of two innocent black men in a Philadelphia Starbucks. The coffee chain was criticized for how their employees mishandled the situation, and the public called for a change in how the company treats people in its restaurants. 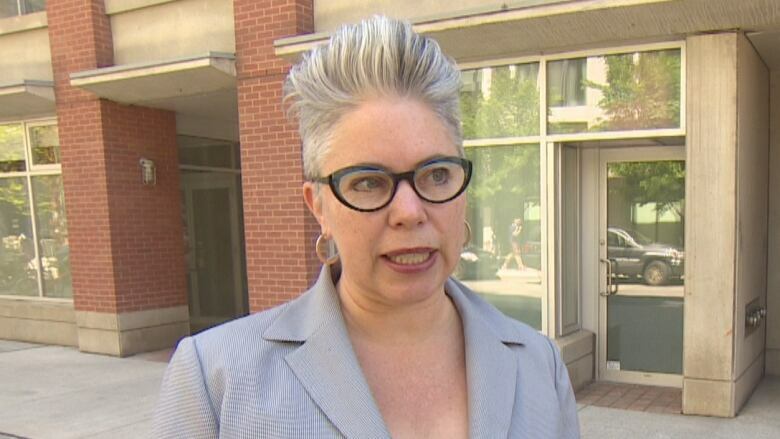 Cavanagh believes that Starbucks’s change in policy will set an example for other companies to implement an all-access policy for their bathrooms in Toronto, whether someone is a customer or not. Already, similar stores or cafes in the city will let non-paying customers use their washrooms.